What makes the trainers at Personal Training Camberwell different is that we work 1-on-1 with you to help you achieve your goals. Our trainers are all Tertiary Qualified and have experience helping people just like you achieve their goals using the most up to date and scientifically validated training methods available. Whether your goals are Weight Loss, Toning, Building Muscle or Rehabilitating from an injury or just from lack of use we have the experience to help you get where you want to be. Many of our clients at Personal Training Camberwell initially contact us with the specific goal of losing weight, or burning fat. Once they start to feel the other benefits of regular exercise, such as better sleep, more energy and feeling better in general, weight loss becomes a by-product of exercising to be healthy and feel good. “Strong is the new Black” – We love educating women on the fact that, “No, you are not going to build huge muscles when you do weights” – In actual fact, your muscles will get strong and firm, what’s commonly referred to as “toning”, and often as you lose body fat and build muscle your bodyweight will stay exactly the same. We love nothing more than to hear our clients tell us (and they tell us often) how they feel stronger, more capable, more energised and just more positive in general. We are here to help coach you through your health journey, to work with you to overcome obstacles and challenges, and celebrate with you when you notice the positive change. There are a lot of different options out there when it comes to exercising and reaching your specific goals. We don’t believe there is any one type that’s better than the other, we just believe that there is a right one for you. We are grateful that you’ve taken the time to consider us as part of your health care team, it’s a responsibility that we don’t take lightly. Let us work with your Osteopath, Physiotherapist, Chiropractor or your General Practitioner to start making real positive change in your health and wellbeing. My approach with personal training is to deliver constantly varied exercise programs using a combination of basic movement patterns (Squat, Lunge, Gait, Push, Pull, Hinge and Twist) with progressive resistance and utilising, where possible, a healthy, pain-free range of motion in all movements. I try and incorporate mindfulness, breathing and balance exercises into my sessions as much as possible. 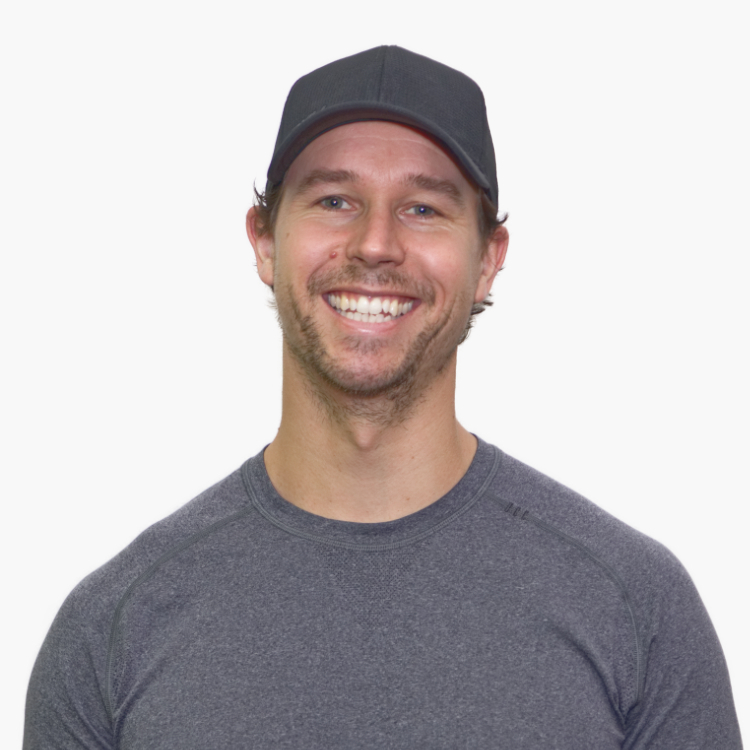 Matt has been a qualified PT since 2010, as a trainer he is particularly interested in strength and conditioning, postural correction and injury prevention. 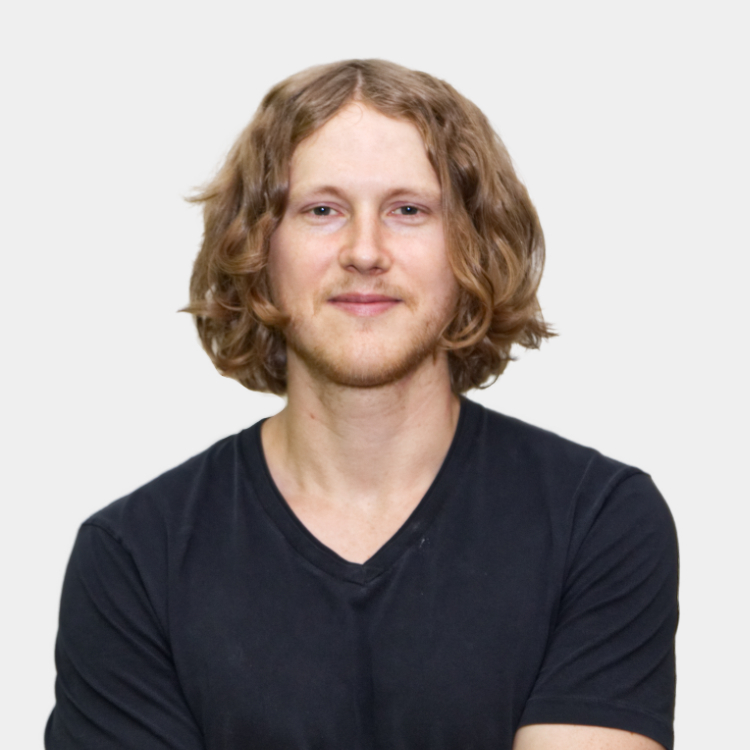 In his time as a trainer he has assisted a wide variety of different groups in achieving their health and fitness goals – including the elderly, “mum’s and bub’s” and individuals with disabilities. My approach with personal training is to correct posture and eliminate pain/discomfort during exercise through tailored programming – while having a bit of fun and some quality banter. My aim to is to make people feel confident in their body, and competent when it comes to resistance training. My sessions typically involve some pilates/mobility work and functional strength training – with an emphasis on moving well, and with purpose. 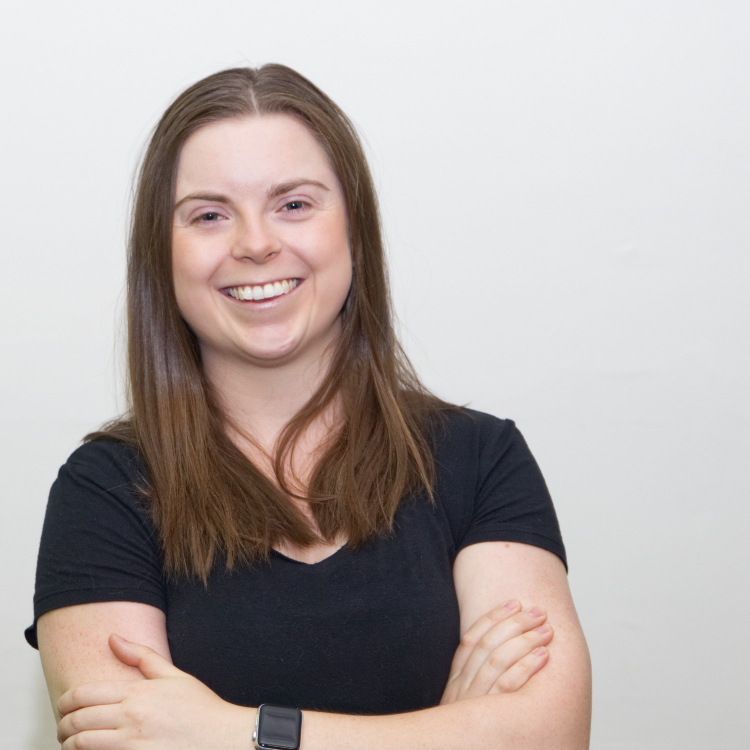 Rachel has always had a passion for fitness and helping people, which lead her to personal training. No two people are the same, so why should they train the same? My approach to personal training is to tailor the session to you. Through a varied combination of strength, cardiovascular and dynamic exercises, we will work together towards achieving your goals. As a soon to be physiotherapist, I am able to modify exercises, provide advice about injury and help your body become stronger and fitter to allow you to do the things you most want to do.